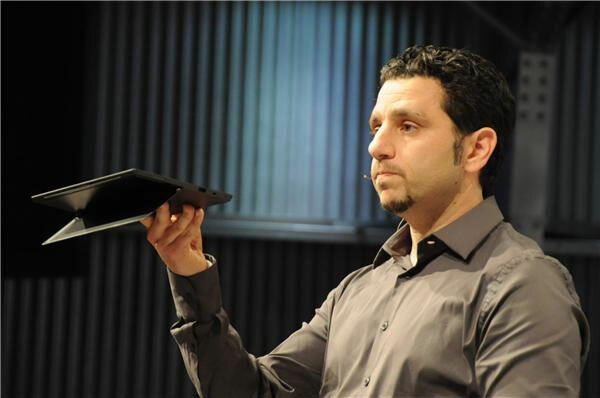 Company announces pair of Microsoft-branded "Surface" tablets running Windows 8 and Windows RT at long-awaited product unveiling in Los Angeles. It's the end of an era. Or maybe the start of a new one. Microsoft -- a company that traditionally has relied exclusively on its PC partners to provide hardware powered by its Windows operating system -- is trying out a new business model with next Windows release. 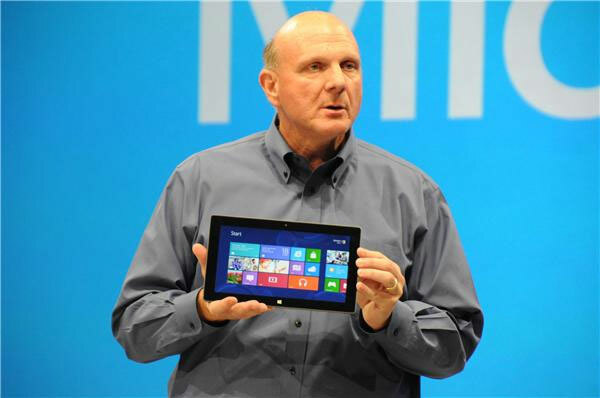 The company is going to offer two Microsoft-branded tablets of its own, both of which are branded as Microsoft Surface. Microsoft isn't actually manufacturing these new tablets itself -- just as it doesn't actually "make" the Xbox or the now defunct Zune media player. But it will be putting the Microsoft name on these devices. And this, many have speculated, will set up Microsoft as a head-to-head competitor with its own PC maker partners. Pricing or any information on availability is not available yet. All officials are saying, via today's press release, is that "suggested retail pricing will be announced closer to availability and is expected to be competitive with a comparable ARM tablet or Intel Ultrabook-class PC. OEMs will have cost and feature parity on Windows 8 and Windows RT." Both Windows RT, Microsoft's Windows on ARM operating system, and Windows 8 are expected to be released to manufacturing this summer, possibly as early as the end of July. And they are expected by us Microsoft watchers to be generally available around August or so. The Surface for Windows RT is a 10.6-inch device that will include Office Home & Student 2013 RT (the next version of Microsoft's Office 15 apps). It will include support for a magnetically attachable cover that lets you touch type and a kickstand. It will be configurable as a 32 GB or 64 GB device. 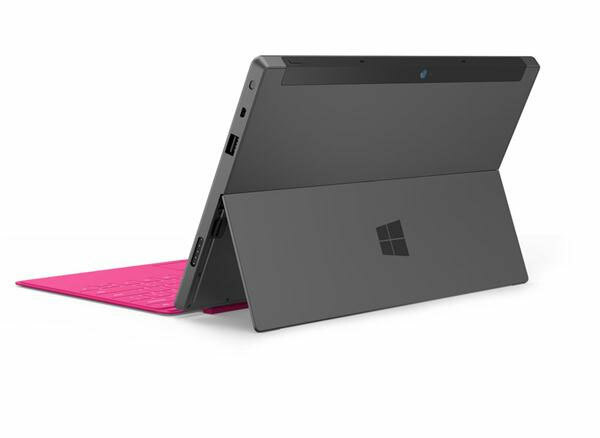 The Surface Windows 8 Pro device also is 10.6 inches and includes the same cover option. It is configurable as a 64 GB or 128 GB device and also adds pen support. A full-size USB port and a 16:9 aspect ratio angled at 22 degrees. 10.6-inch, 16:9 widescreen HD Display. Integrated Kickstand: Built-in kickstand lets users move Surface from active use to passive consumption. Touch Cover: 3 mm pressure-sensitive Touch Cover senses keystrokes as gestures will come in different colors. Microsoft came out with a couple of Surface models. One runs an ARM processor for Windows RT, the other an Intel core processing chip for Windows 8 Pro.